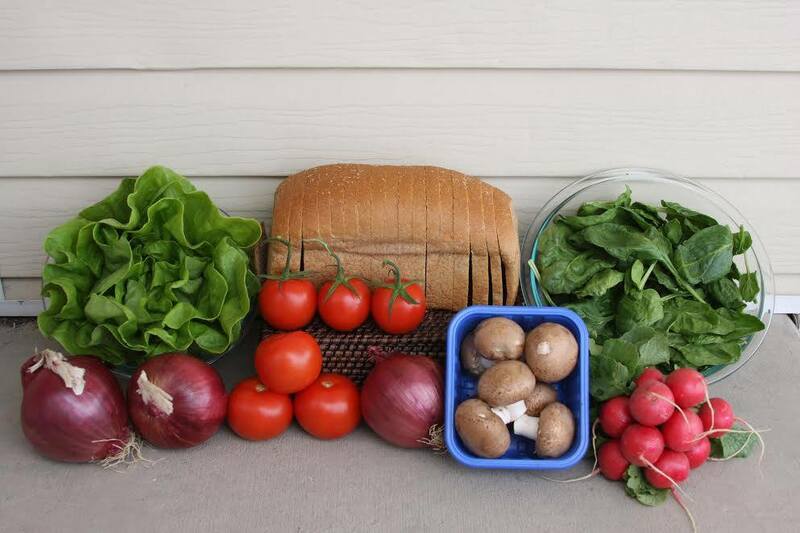 Get the farmers market delivered to your door. 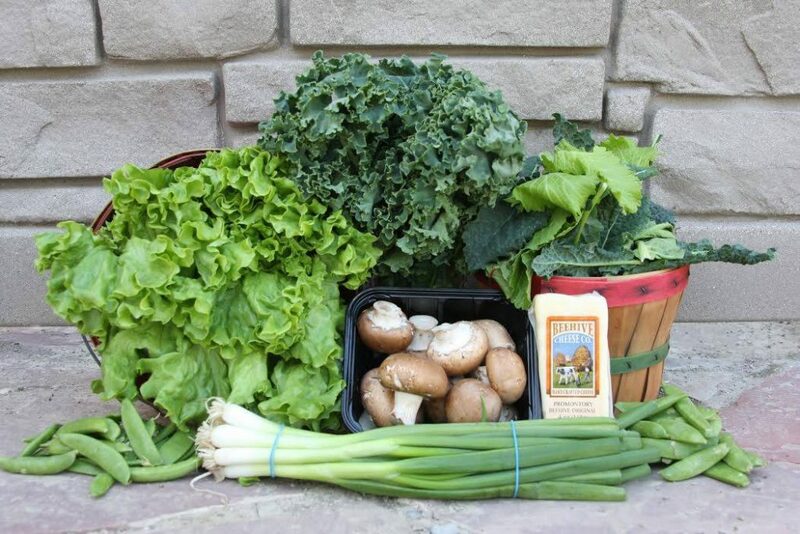 Utah Farms CSA is a year-round community supported agriculture program with home delivery of local, healthy foods. Everything we deliver is grown and produced in Utah. When you sign up for our delivery program, you support local farmers, ranchers, fruit growers and food producers. Sign up for our annual program, leave a 16- to 20-quart cooler in a visible place before your delivery day, and we’ll bring a delicious selection of local foods once a week. 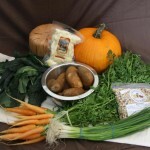 We offer vegetarian, gluten-free and vegan bundles. Awesome fresh food. We love getting our weekly delivery! This was our first time doing something like this and the chef in me loved it. It kept our dinners not so routine. Best gift of the summer. I love getting my shares each week. 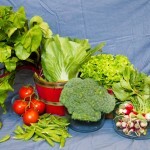 It is fun trying new vegetables and the recipes included are great!! 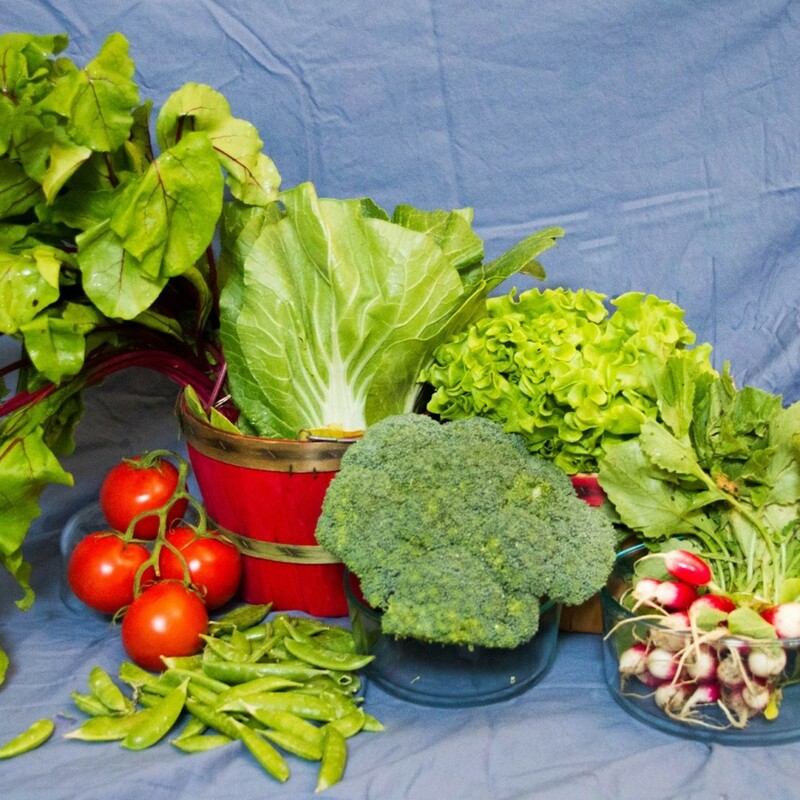 Utah is home to some of the best produce and natural foods in the country. 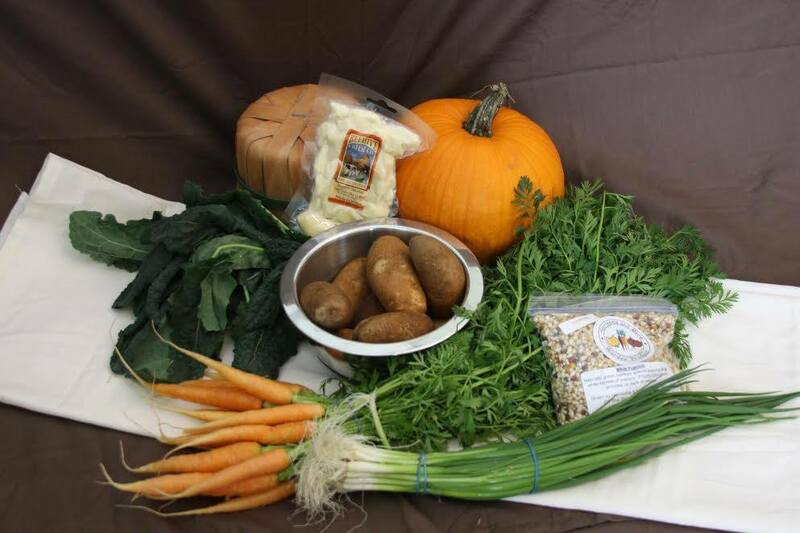 We’re happy to deliver to your door the best of what Utah farmers and food producers have to offer year round. When you order a delivery from us, you’re supporting local farmers and joining a community that lives and eats locally. We offer monthly memberships with no long-term commitment. 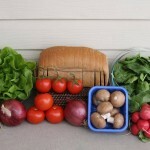 And you can be assured that the foods we leave at your front door are grown and made in Utah. This entry was posted in Markets and tagged csa, Markets, produce on May 15, 2017 .